This is one of those completely pointless tricks that has no useful application whatsoever, but it’s still fun to figure out how to do. 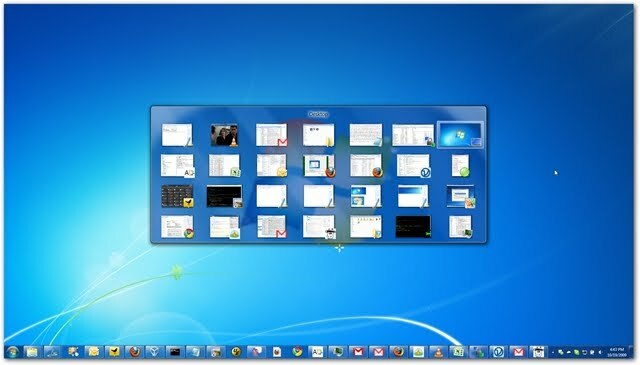 It turns out that there’s a bug in Windows 7 that launches the old XP-style Alt-Tab switcher under certain conditions. 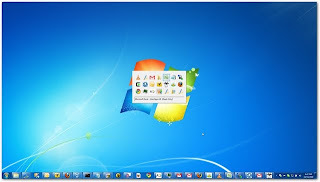 Here’s Windows 7, with the XP Alt-Tab! Just in case you aren’t using Windows 7 yet, the normal Alt-Tab window in Win7 is big, transparent, and really a big improvement on that ugly XP version. Hold down the Left (or Right) Alt key. Press and release the other Alt key. Keep holding down that first Alt key, and then press Tab. And Voila! 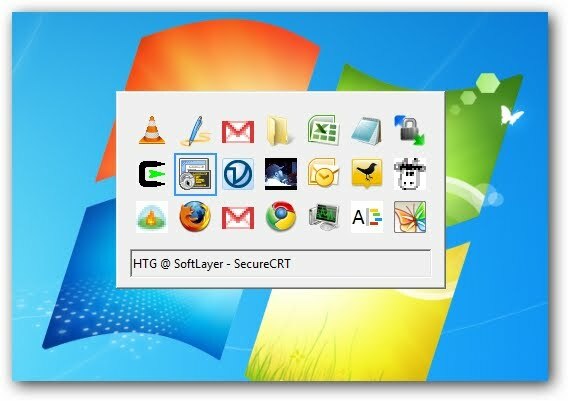 The ugly old XP-style one will show up. See, I told you it was completely and totally pointless! We should note that this trick comes to us courtesy of Alexander from NTWind, who is the same guy that made the not-pointless-at-all VistaSwitcher Alt-Tab replacement application that we’re quite fond of.